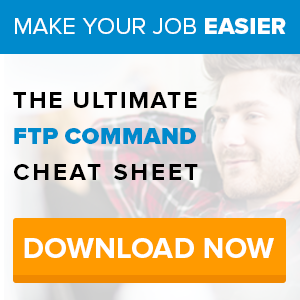 FTP is a great tool for business professionals. Using FTP (File Transfer Protocol) has many benefits for transferring files from point A to point B. Although some people have said that FTP is long gone, millions of people still use FTP, as it is the best way to transfer large files quickly amongst a network with many users. 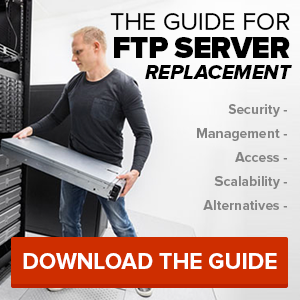 Check out some of the great benefits of FTP that you can’t get with simply trusting a cloud. With FTP, most servers require a login username and password to verify user credentials, ensuring data security. SmartFile systems also support SFTP, FTPS, and FTPES, all forms of high security for FTP servers and online file storage. What makes FTP so unique is that you can transfer files back and forth using the same server. Sending employees information and receiving feedback quickly never got so easy. No matter how many cloud service providers are out there, FTP is still the best way to share large files quickly. Popular users of FTP include graphic designers, photographers, and any other professional that hangs out with large files routinely.